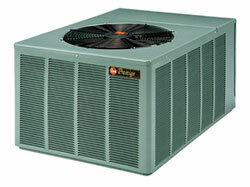 Essential Systems, Inc provides Air Conditioning services and is owned and operated by Justin R. Bradford. Justin is a Qualified & Licensed Air Condition Contractor (License #CAC1816467) and has over 6 Years of experience in the Air Condition Industry. Contact us at 561-889-6595 or 772-260-3547 for free estimates on a New A/C & Heating System. Call 561-889-6595 or 772-260-3547 for free estimates on a New A/C & Heating System.